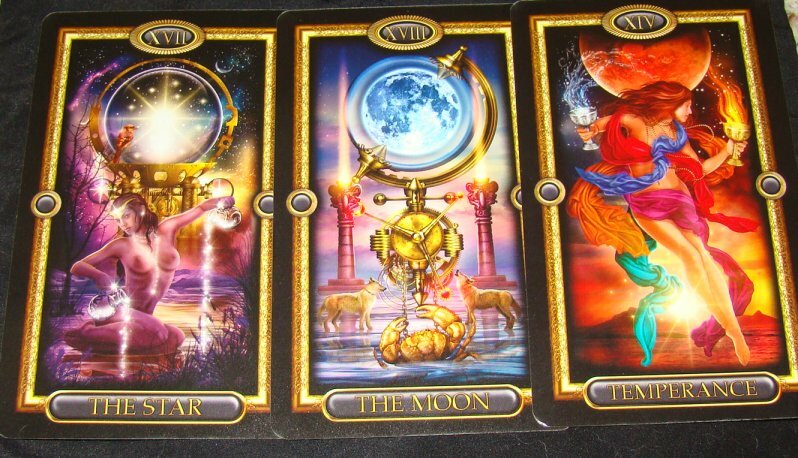 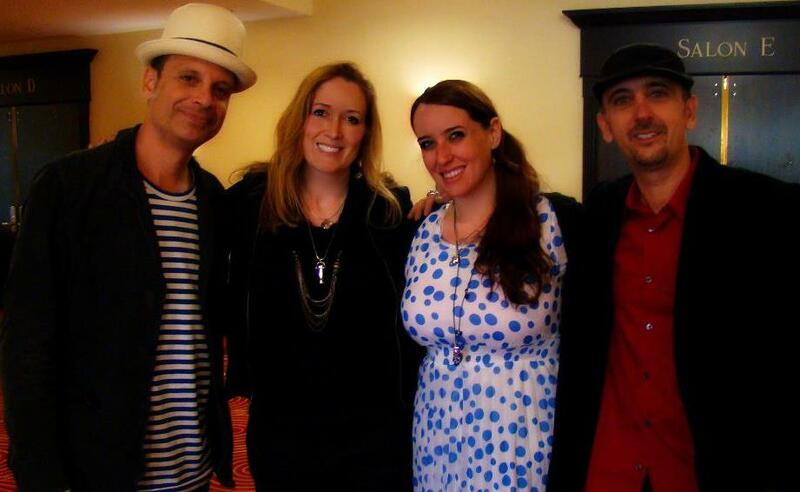 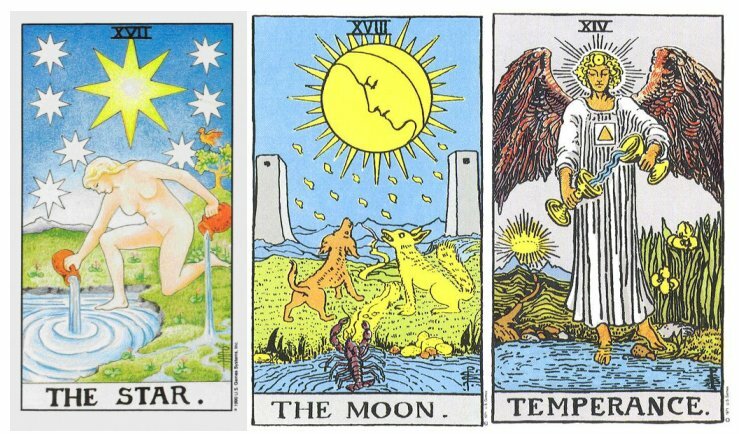 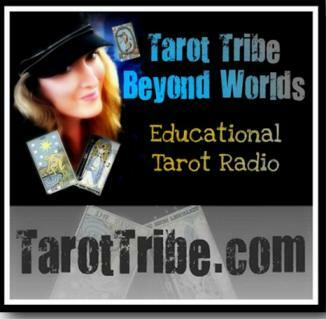 On May 13, 2012, the cast and crew of the movie Tarology joined your Tarot Tribe: Beyond Worlds. 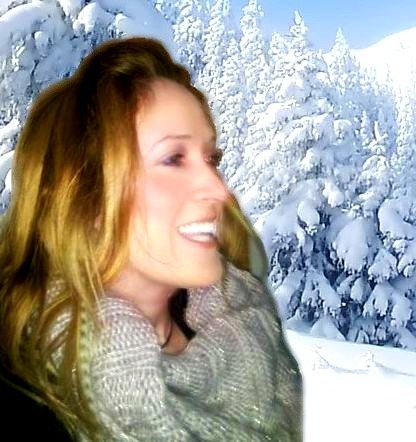 CLICK HERE or go to tarologyfilm.com. 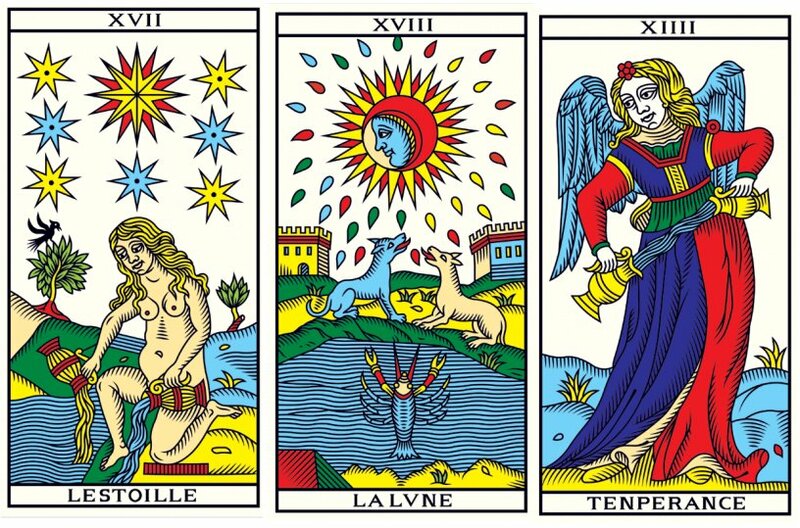 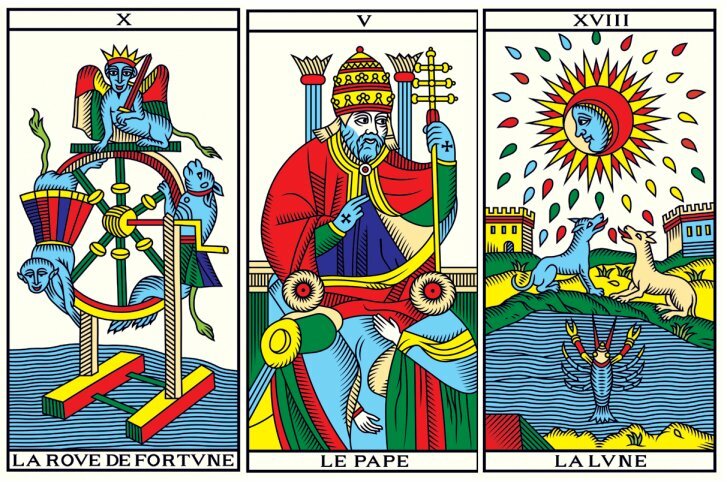 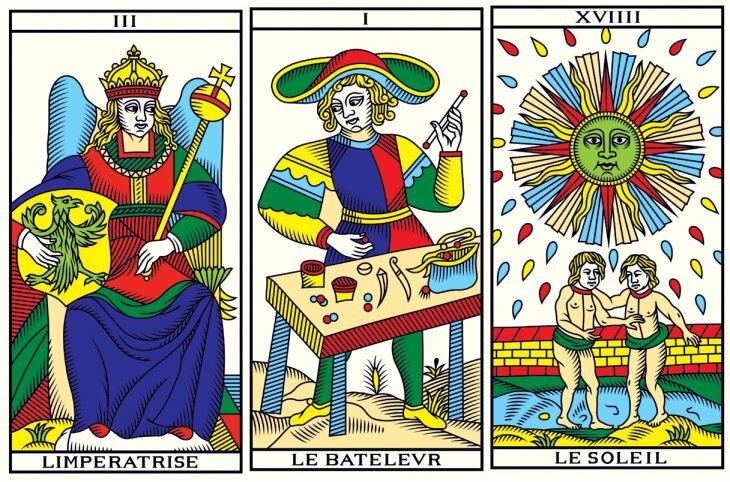 Above, Wilfried Houdouin's Tarot de Marseille, Millennium edition.